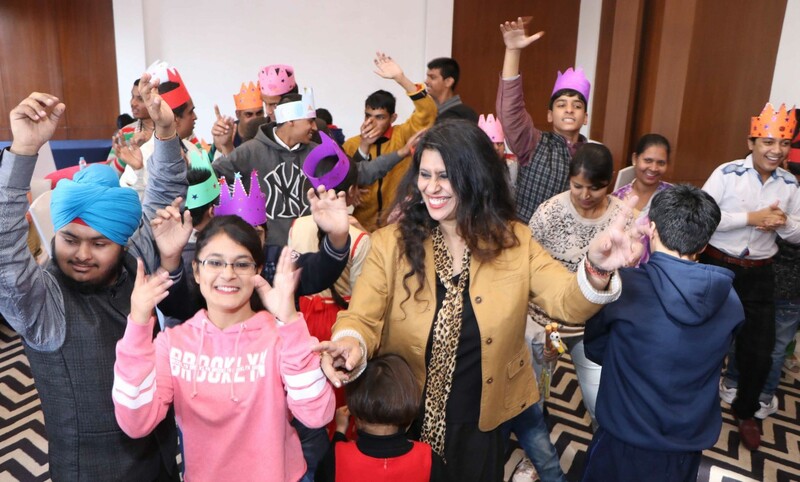 Special kids make ‘Ability Day’ celebrations a special one : It was a special day for special kids when they gathered to celebrate ‘World Ability Day’ at Park Plaza Hotel, Zirakpur. They sang, danced and enjoyed with their families and other guests thus making an occasion a special one. The event was organized by city based NGO, Empower Joy which under the aegis of Joy Lal Memorial Educational Society, primarily works to spread special education activism and socialization of children with different abilities. Speaking during occasion, co-founder of NGO, Bharati Kapoor said that when we talk of special right and activism, we chose to focus on ability as each person is unique and has the capability to do something unique. Sharmita Bhinder another co-founder said that this year we have planned for the special children to enjoy with the family. This interaction of the special children with families and the members of the NGO helped to create an inclusive society where people from all walks of life and with different abilities would come on an equal platform to enjoy and celebrate the day . “This is like always will be a step forward for inclusion on a larger scale hoping that we will see special people occupying more public spaces and the average people in the society will consider specialness as a part of the social fabric not separate or a forgotten part,” Sharmita maintained. During occasion, games, art workshop and a dance workshop were also organized held. The children were later given gifts and prizes. 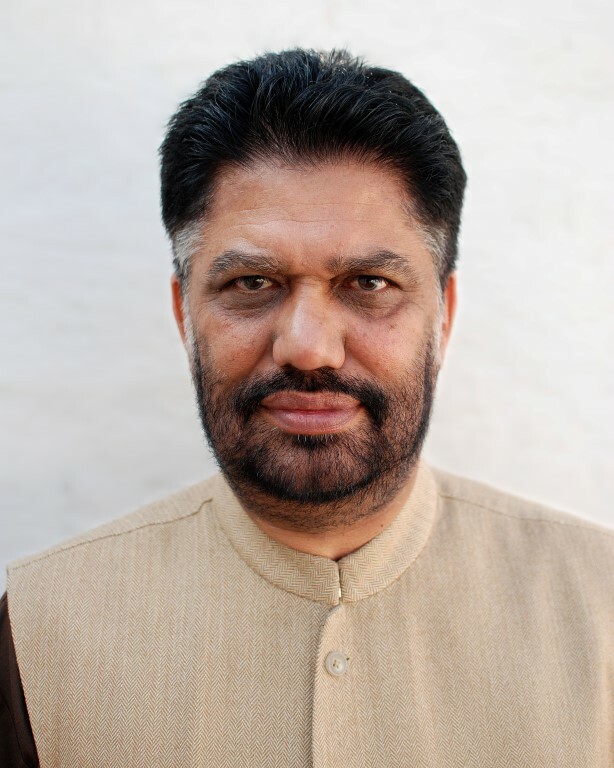 Harpreet Singh Tony, chairperson of Anti Terrorism and Corruption Front was a special guest during event. Among other Dr Vidhu Mohan, chairperson of Joy Lal Memorial Education Society, and Meenakshi Juneja were also presented during occasion. 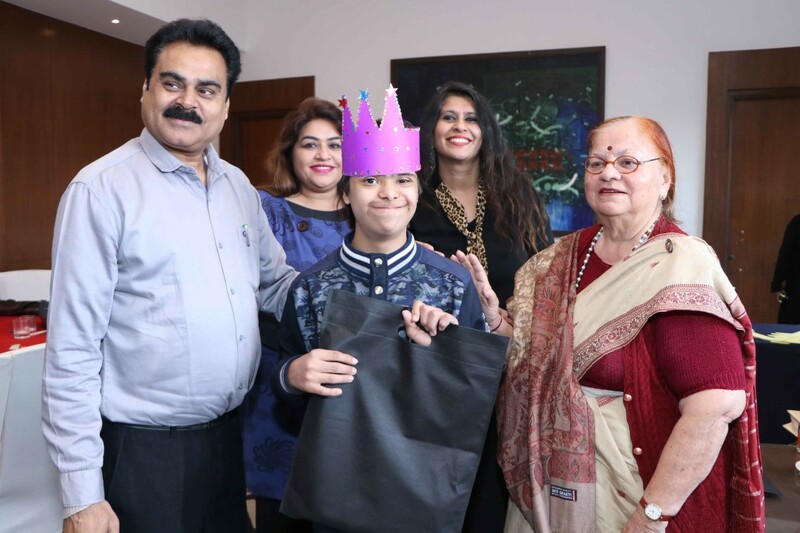 Meanwhile to create funds for special children , Meenakshi Juneja is collaborating with Empower Joy for supreme excellence awards on January 5 at Tagore Theater where Bollywood actress , Amisha Patel will also take part.